This is a Transformers Bumblebee review. 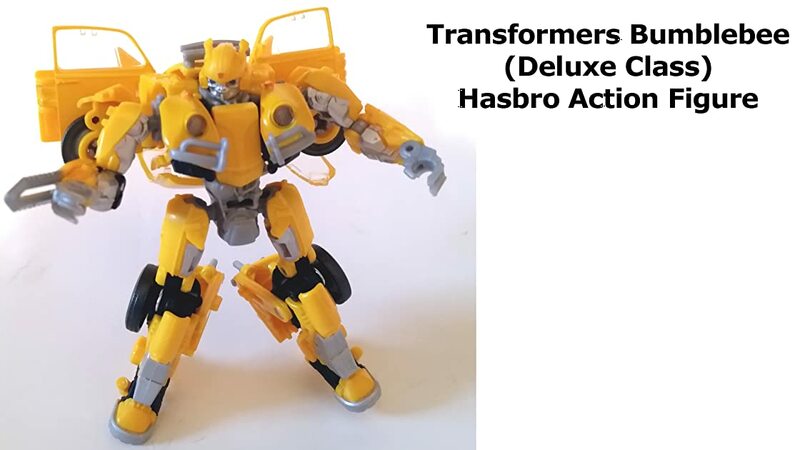 Based on the movie design it's made by Hasbro and part of the Studio Series Deluxe Class card number 18. This review shows the different robot, vehicle mode and accessories. Overall just a fantastic well done action figure and is highly recommended.